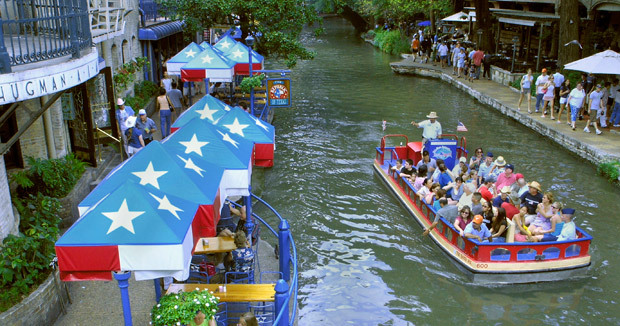 The ASTE Environmental Education Forum will be sponsoring a pre-conference all-day field trip on Wednesday, January 15 from 9am – 5:30 pm at the ASTE 2014 International Meeting in San Antonio, Texas. The field trip will include a tour and hike through the Canyon Lake Gorge and a visit to Comal Springs at Landa Park. Cost will be $49/person. Like our previous field trips, family and guests are welcome.